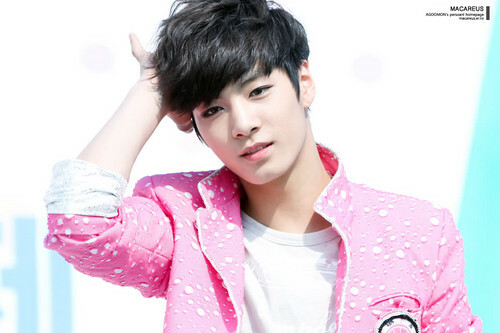 NU'EST JR. . HD Wallpaper and background images in the NU'EST club tagged: ieva0311 nu'est jr. This NU'EST fan art might contain دلہن, پاجاما, nightclothes, ناگوںویار, سلیپویر, ناگوںکلوتاس, bathrobe کی, بیتھروبی, پورٹریٹ, آرچر, closeup, تصویر, and ہیڈشوٹ.